The year is 1960 and you're winding through the English countryside behind the wheel of a brand new Aston Martin DB4, the polished woodgrain steering wheel gripped tightly in your right hand and the 4-speed gearshift knob in your left. The wind is in your hair, the warm sun shining through the windshield, and the sound of that straight six motor murmuring through the cabin. 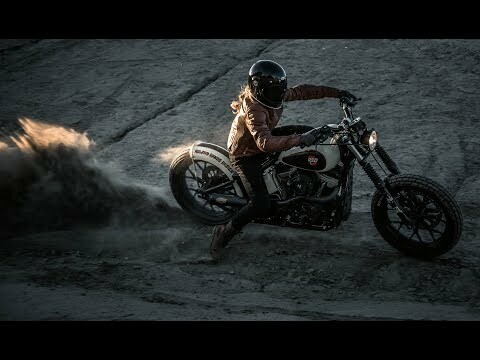 The Roland Sands Bonnie Women's Gloves conjure up the look and feel of late '50's early 60's driving gloves, but are constructed with a pre-curved palm, premium leather, flex knuckles, touch screen friendly fingers and signature RSD style. 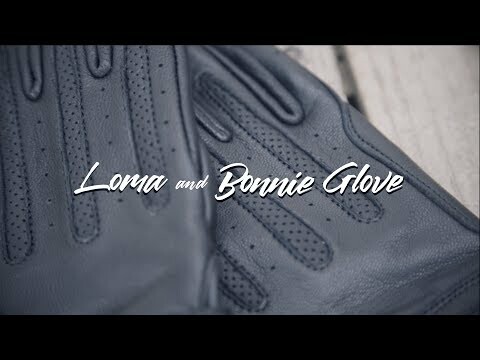 Whether you're rolling in a vintage British sportscar or twisting the wick on your two-wheeled modern classic, the Bonnie gloves deliver quality, style, and pure motoring enthusiasm.